The City of Torrance is the sixth largest city in Los Angeles County, California. The city covers roughly 20.5 square miles and includes one and a half miles of coast line, a reservoir, a noncommercial airport, rail road tracks, the Newport-Inglewood active fault line, the high-traffic interstate 405 and the ExxonMobil Oil Refinery. It is essential for any municipality with large refineries or attractions to have a method for communicating with residents to improve disaster management in the case of emergencies, or for every day notifications. The City of Torrance is vulnerable to natural, technological and human-made disasters due to its proximity to natural hazards as well as home to many high profile attractions. To ensure efficient, at-a-moment’s notice information dissemination and disaster management, the city required a functional critical communication solution to reach key stakeholders and residents. This was particularly true during recent ExxonMobil Oil Refinery explosions that occurred in February and October of 2015. 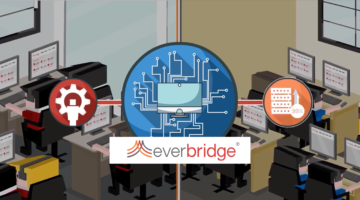 With Everbridge, the City of Torrance is able to improve disaster management and communicate to various city departments, surrounding cities, media personnel, non-profit and nongovernmental organizations and residents. Communication is instantaneous, across multiple contact paths and based on geo-coded locations,as well as pre-configured groups. 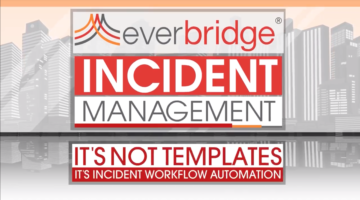 The city has also had success using Everbridge to create an engaged community – establishing two-way dialog between residents and local government – especially in the wake of the ExxonMobil Oil Refinery explosions.